Key feature is earlier ripening fruit - three weeks before Fuyu. 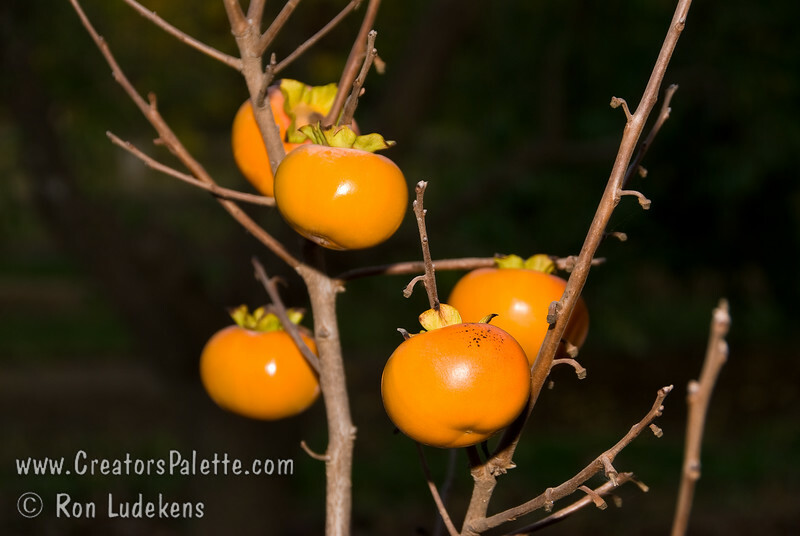 Non-astringent, medium sized, Fuyu-like fruit, excellent taste. Sets well on dwarf sized tree. Foliage is dark green in summer turning to red-orange highlights in the fall. Ripens: Very early, in September or even Late August in some climates. Dwarf tree with an approximate mature height of 12-15 feet and a spread of 8-12 feet. Cold hardy to U.S.D.A. Zone 7.